Bad news, X-Men fans: according to The Hollywood Reporter, 21st Century Fox is pushing back the premiere of one of its most intriguing new superhero movies almost an entire year, moving its release date from April 13 to February 22, 2019. The drastic move was reportedly due entirely to market saturation, rather than any issues with the status or quality of the movie itself. THR cites inside sources who claim that The New Mutants was moved so that it and the untitled Deadpool sequel wouldn't be in theaters at the same time in certain international markets. It's an understandable motive, but remarkably disappointing for everyone who was looking forward to seeing where else Fox's mutant properties could go before the creative implications of the Disney-Fox merger kick in. It's also a bummer for anyone who wanted to see how its buzzworthy cast of young TV and film favorites fared in a superhero tentpole. Overall, it's been a heck of a day for fans of mutants in the movies, with the long-in-development Gambit movie losing its director, the Deadpool sequel being moved up to compete with the Han Solo prequel, and now this. The New Mutants stars Anya Taylor-Joy of Split, Maisie Williams of Game of Thrones, and Charlie Heaton of Stranger Things along with Alice Braga, Henry Zaga, and Blu Hunt. It's being directed by Josh Boone, who previously directed The Fault in Our Stars. 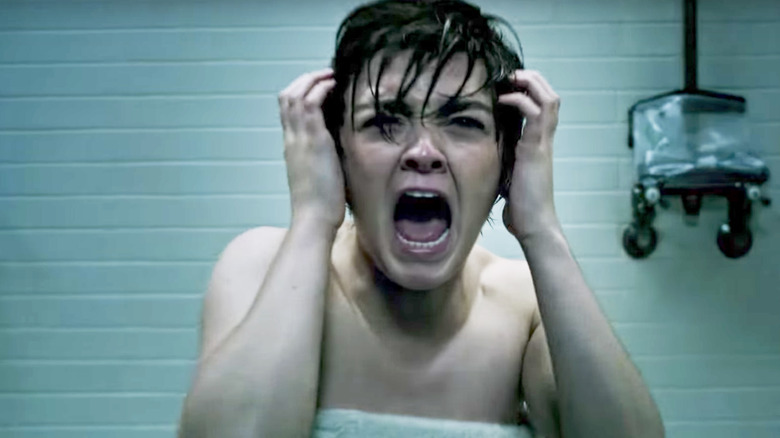 Check out the first trailer for The New Mutants here, and savor it while you do—it looks like it'll be all you get to see of this movie for quite a while.